Reiki is a lifelong spiritual skill. It takes time to learn and to master. Our courses are much longer than most so that you get the time you need to integrate this beautiful and transformative energy. Learning Reiki helps others as you help yourself. As a spiritual discipline, it can lift you through emotional and energetic blockages and help pave the way for truly deep healing to occur. You can learn Reiki so that you can become a conduit for helping others, or you can learn it for your own spiritual development. Reiki originated from a tantric lineage of Buddhism and is still a valid method of achieving enlightenment. As you learn Reiki, you align yourself to the flow of Universal Life Force Energy. You expand your natural intuitive and healing gifts and create a stable channel for the high vibrational energy of Reiki to flow through you. 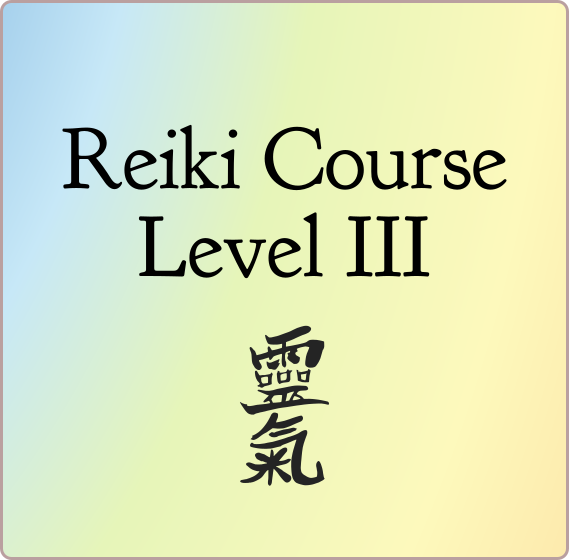 Reiki Level I to III are taught over 8 weekly classes. 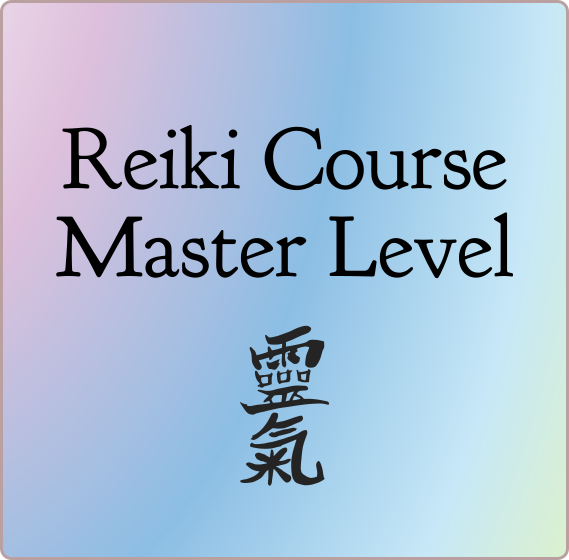 Reiki Master Level is taught over 10 weekly classes. Each class is 3 hours long and has a central theme around each of the 7 major chakras and the aura, the energy field that surrounds the body. We practice affirmations, meditate, chant, dance and create. 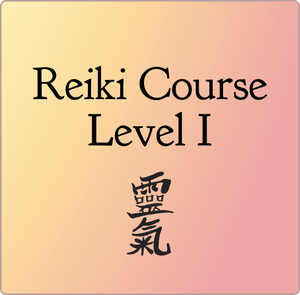 By spreading the course over 8 or more lessons, you get the time to incorporate the Reiki energy into daily life. Truly remarkable transformations will occur in your life! This course is designed to support beginners and advanced energy workers alike in developing a solid home practice of self-healing and meditation. This course is accessible to all and challenging to all. Eight – 3 hour classes; 24 hours total in class time. No pre-requisite required. 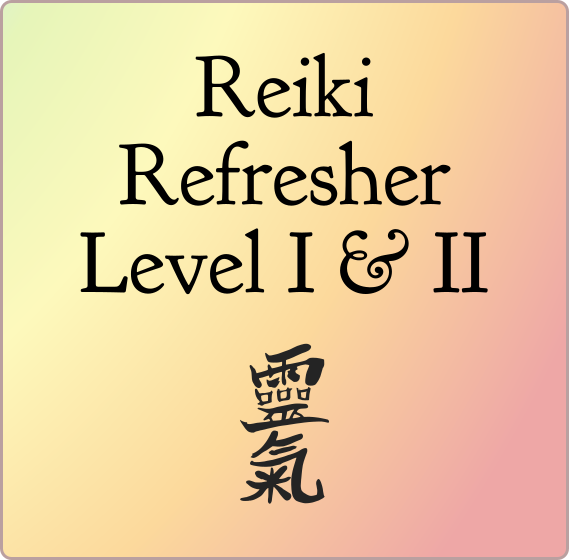 Learn the skills to become a powerful and confident Reiki Practitioner. Continue your self-healing journey. Eight – 3 hour classes; 24 hours total in class time. LunaHolistic Level I required. Deepen your self-practice and learn advanced techniques to assist others with their transformative healing. Eight – 3 hour classes; 24 hours total in class time. LunaHolistic Level II Required. Learn how to pass Reiki attunements and teach your own course in this deeply intuitive modality. Ten – 3 hour classes; 30 hours total in class time. LunaHolistic Level III required. Learn in the LunaHolistic style. This class is mandatory for students with Level I/II and new to training at LunaHolistic. Four – 3 hour classes; 12 hours total in class time. Level I and II required. 3 hrs/class, 24 hours total. 3 hrs/class, 30 hours total. Pay in three monthly payments. Your deposit is $250 for Levels I to III and $280 for Master Level. Keep things easy financially, and pay as you go. Apply for the Angel Rate. We believe in compassionate discounts for those who need it. If you are committed to your growth but cannot afford the full course fee, apply. Check out our course schedules. We have courses starting several times a year. Reiki is an energy healing method that originated in Japan by Dr. Mikao Usui. Reiki originated from the Lightning Flash lineage of Buddhism, but Master Usui created a way to access the innate healing power of enlightenment and transform it into a system that can be passed from teacher to student and used to heal the body, mind, and spirit. 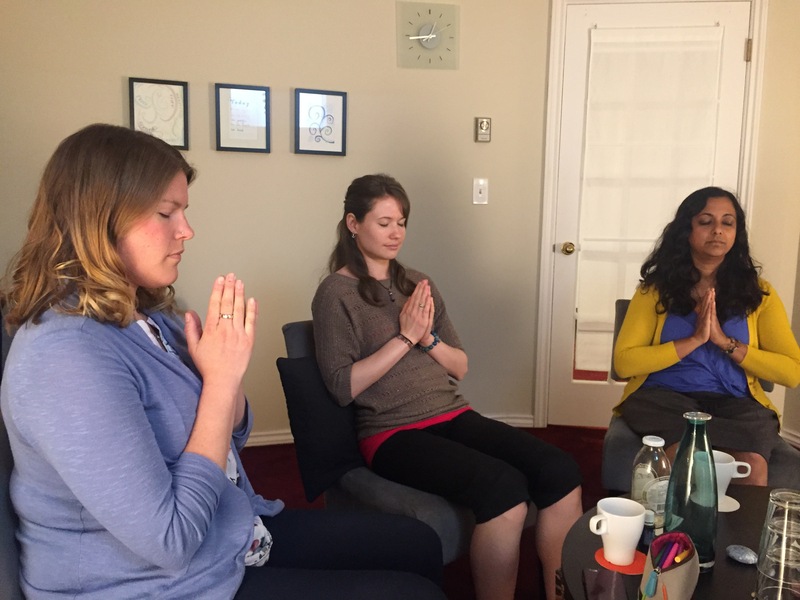 There is a very strong emphasis in this class on self-healing and developing a self-care practice. Reiki is a powerful healing energy. Reiki brings things to light so they can be healed. So do not worry if you feel emotional or if you have ‘old stuff’ come up during this course. It is all part of the healing process. Know that everything that comes to light during this course will be healed completely. We use the “Original Reiki Handbook”, written by Master Usui and “You Can Heal Your Life” by Louise L. Hay as textbooks in the course, in addition to the Course Manual. 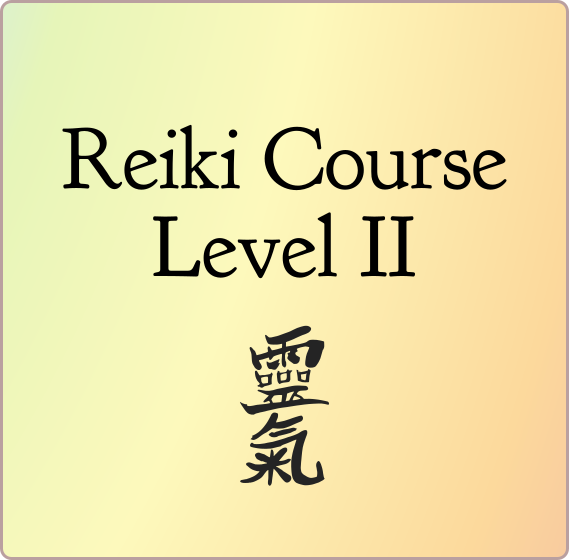 Along with learning Reiki, there are several important meditations, lively discussion, and tons of affirmation practice in each course. To a large extent, Reiki is mind over matter, meaning that the power of focus and intent of the practitioner actually changes matter, the receiver’s body. 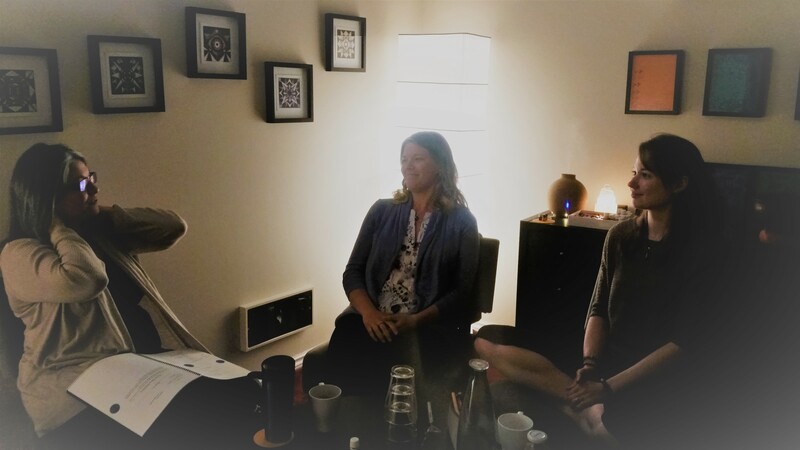 Many of the meditations and practices you will learn in this course are so that you will learn to hold an unwavering, steady focus in your mind-body on the desired outcome of a Reiki session. The best healers are the ones that set aside their own ideas about how a person should heal and instead listen to what is being asked for by the client. We teach a deeply intuitive style where the client’s consent and participation are absolutely required, every single time. 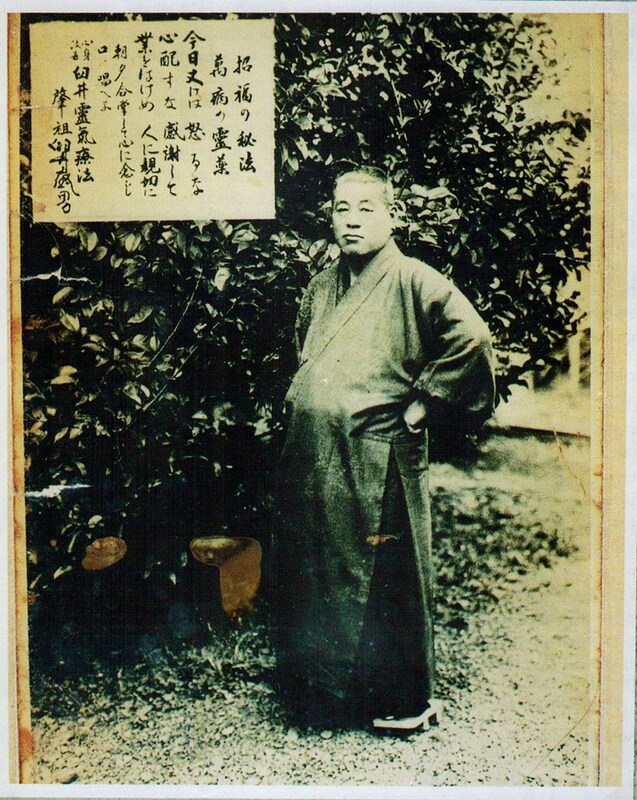 Originally, students would spend years in study before being attuned to Level I by Master Usui. Reiki requires great spiritual discipline and wisdom. It takes skill and patience to truly master the inner self to allow the Reiki energy to flow freely. It takes practice to step ‘aside’ and let that energy flow unimpeded. We believe that learning can be fun and that it is important to be a real, fully developed human being while doing spiritual work. We love Reiki, because it is a very practical approach to spirituality and energy work. You can reach enlightenment with Reiki, and still be able to drive a car, balance a checkbook, and have real relationships with other people. Reiki makes you more connected to your life, not less. The goal in Reiki is to bring spirituality into your daily experience, not to escape from the world. The true and only gift a healer has for others is this: You are able to hold the vision of their health stronger than they hold the vision of their illness. 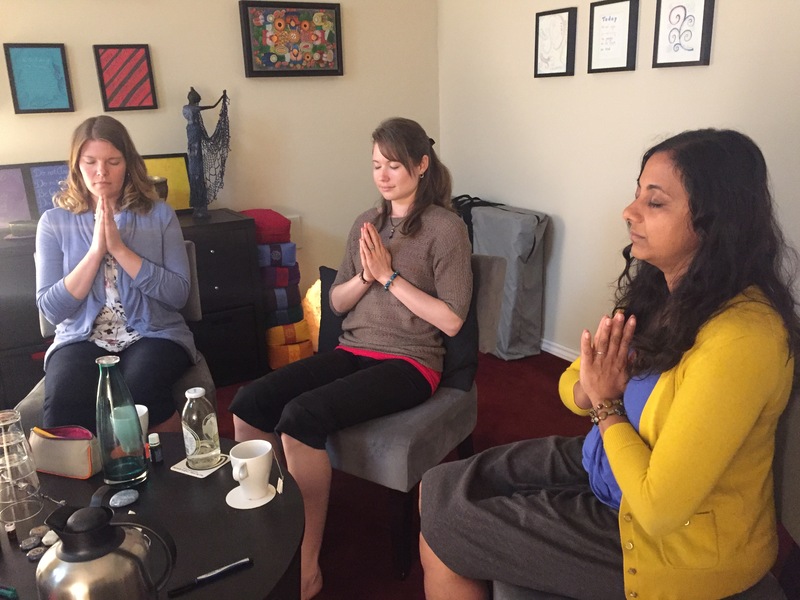 As a bonus, we offer our students free distance healing sessions over the duration of the course, if they choose them, to support their self-healing work. Once you complete a level, you can re-sit the course, for free, provided there’s space. You also get connected to a community of amazing humans who are compassionate hearts in the world. I love Reiki! 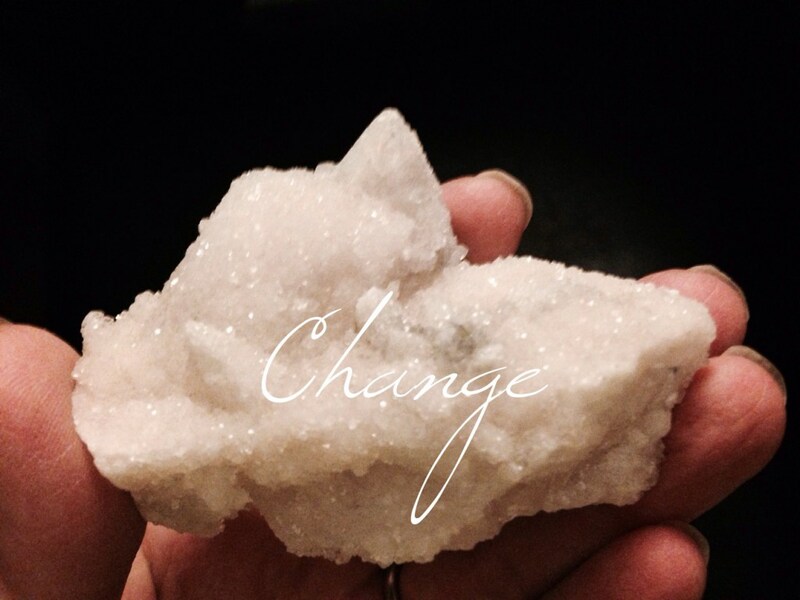 It has personally transformed so many things in my own life. 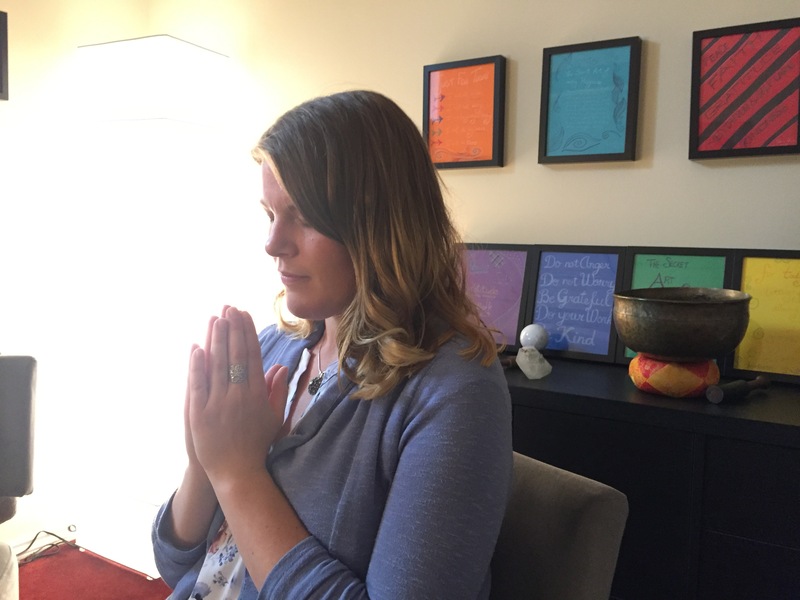 As a healing modality, I am constantly amazed at how much people can shift through Reiki. Even a session as little as 6 minutes long can profoundly shift chronic pain and trauma. The results I see in the people who take my classes are mindblowing. I frequently get overcome with gratitude for having found this work and this work finding me. Our Intention when we teach this work is: To share the gift of Reiki, to teach skills needed to support self-healing, to teach the structure and techniques of energy healing sessions, to teach the teachers and heal the healers, and to have fun with a group of talented, compassionate people with a deep potential to uplift and transform the world and its inhabitants. You’ve got this! Learning Reiki is an amazing journey. You’re worth it!